did it come with LSD? The time tracks are from Circuit of bruntingthorpe. 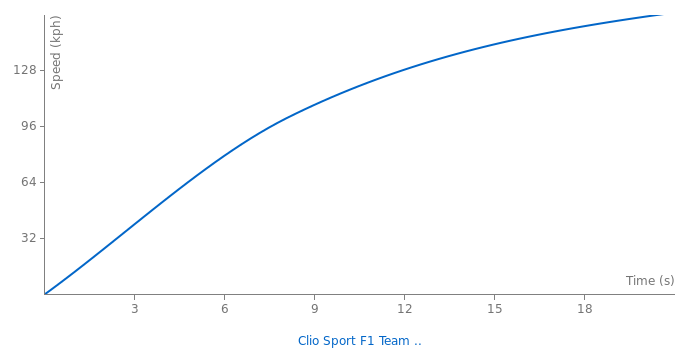 Clio RS F1 Team R27 197cv : 1'25"51 s. Civic Type R 201cv : 1'26"97 s. 207 GTi( RC) 175cv : 1'27"03 s. Astra VXR ( astra OPC) 240cv: 1'27"89 s. Corsa VXR ( corsa OPC) 192cv : 1'27"75 s.
ever been in or driven. to include my previous golf gti which is nowhere in comparison ! 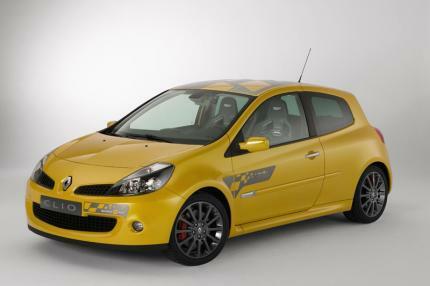 Is this the same as the Clio 197 F1 R27?